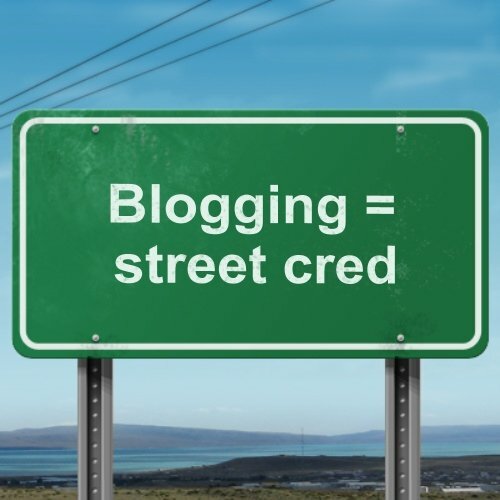 Blogging only once a week is not enough! At the beginning of June 2013, I decided to try a different strategy for one of my clients. It was taking me hours to research articles then compose a decent thought-provoking blog post. Way too long. I then went the video route and started finding newsworthy videos on YouTube, embedding them into a post, then writing a short summary of the video’s content including keywords. Wow. It now took me 20 minutes to do what used to take me 2 hours! Page views went from about 450 in May to over 1000 in June! 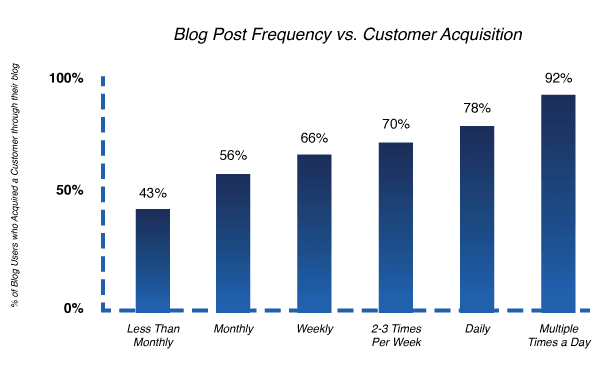 Proof that blogging 3x a week is crucial. Then it built momentum! We managed to stay at around 1500 site visits a month! These stats from Hubspot should also help to convince you. Do you need help blogging? We can show you how in the Social Savvy Solution Online Training Center! Learn at your own speed in your own time. < Previous Previous post: How & What Should I Post in Social Media?